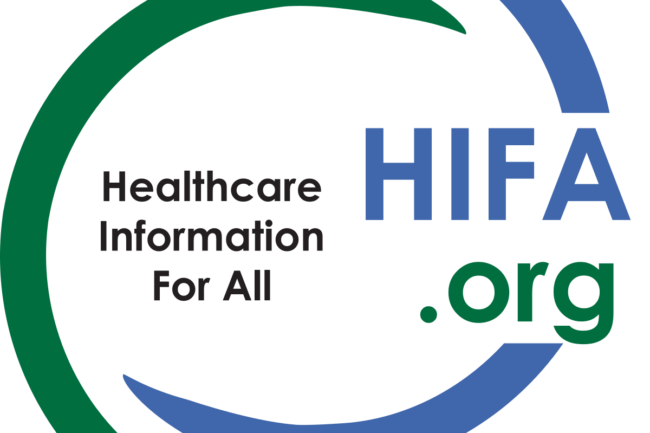 The People's Open Access Education Initiative (Peoples-uni) provides capacity building in Public Health through Internet based e-learning. It is designed for those working in low- to middle-income countries who would otherwise not be able to access such education, using a 'social model' based on volunteers and open educational resources to keep costs low. The United Nations Academic Impact, also known by its acronym UNAI, is a United Nations initiative to align institutions of higher education, scholarship, and research with the United Nations and with each other. 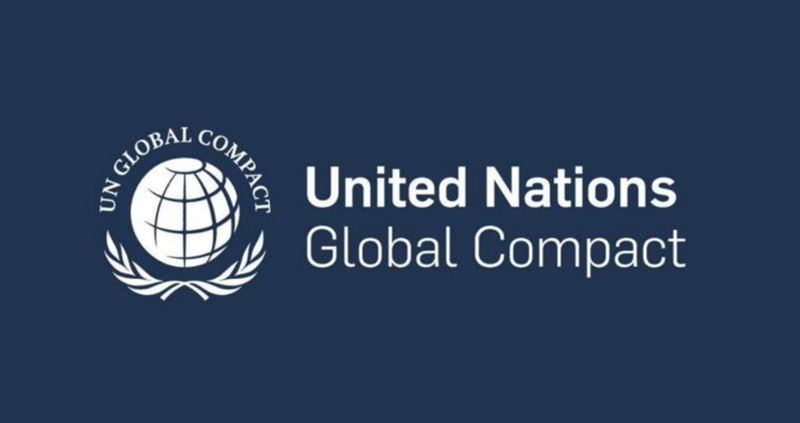 The United Nations Global Compact is a non-binding United Nations pact to encourage businesses worldwide to adopt sustainable and socially responsible policies, and to report on their implementation. 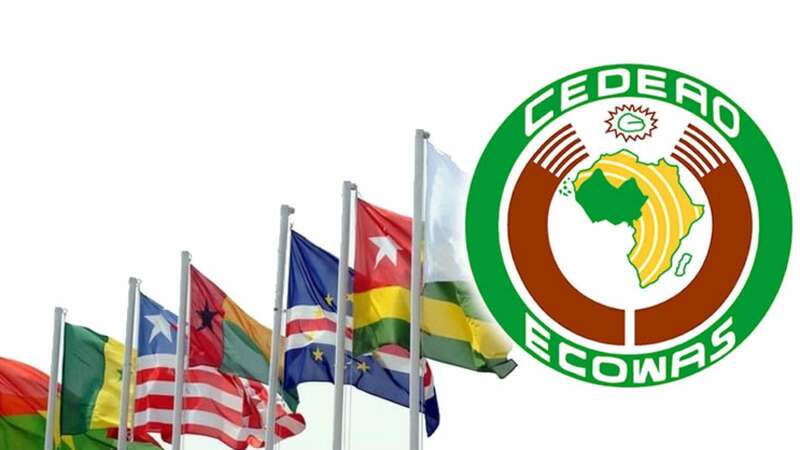 The Economic Community of West African States, also known as ECOWAS, is a regional economic union of fifteen countries located in West Africa. Collectively, these countries comprise an area of 5,114,162 km², and in 2015 had an estimated population of over 349 million.